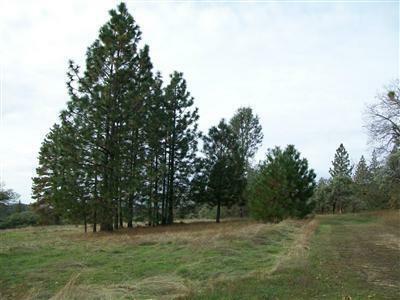 A North Fork beautiful 5+ acres parcel that backs up to the Bonnie B Ranch and a 40 acre parcel to the West. Very private! 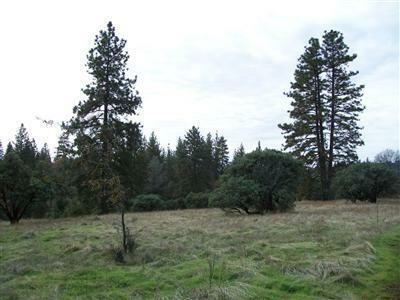 The parcel has pines, cedars, oaks, manzanitas and a 1/2 interest in a working water system with a holding tank. 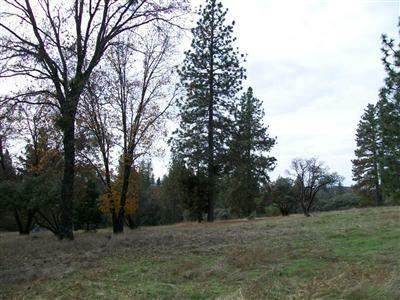 Terrific high Sierra vista views! 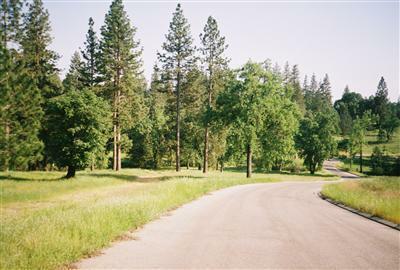 Seller will consider seller financing.